Navier-stokes Equation is a photograph by Science Photo Library which was uploaded on July 24th, 2016. 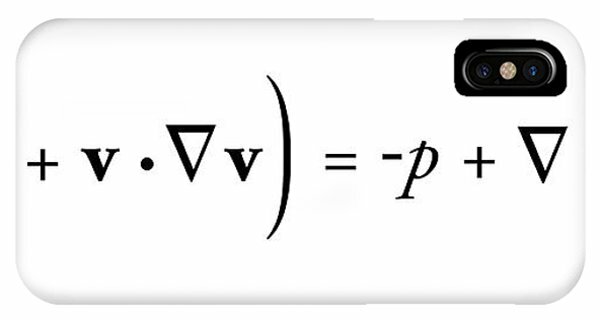 Navier-Stokes equation. 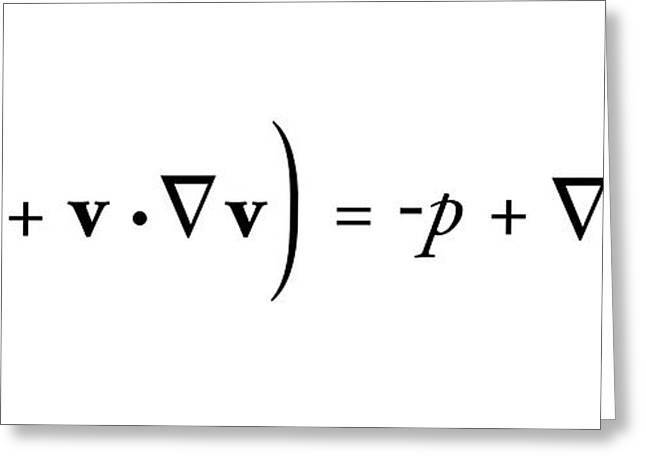 This equation was formulated by Claude-Louis Navier and George Stokes. It is used to model the movement of fluids and is applied in numerous situations such as aerodynamics research, computer modeling of fire, smoke, ocean currents, weather, blood flow and many others. v is the flow velocity, p is the pressure, T is the total stress tensor, f represents the body forces acting on the fluid, nabla (inverted triangle symbol) is an operator used in mathematics, the ? symbol is the partial derivative. 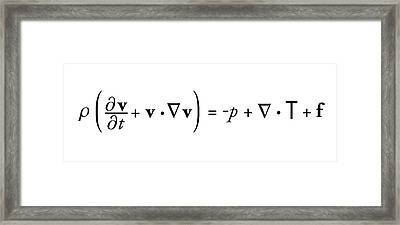 There are no comments for Navier-stokes Equation. Click here to post the first comment.